A GROUP of individuals who were targeted by Baba Jukwa’s Facebook page are in contact with a South African law firm preparing a class action lawsuit against the American social media company, The Herald has established. The complainants include senior politicians, businessmen and private individuals who claim to have been defamed by the page. 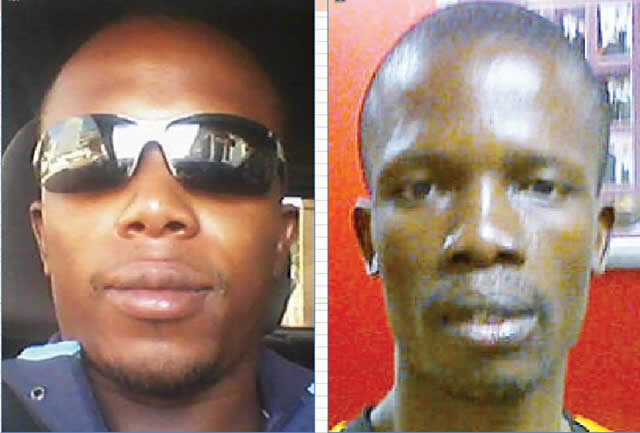 Recent revelations that the Facebook page was operated from South Africa by two journalists, Mxolisi Ncube and Mkhululi Chimoio finally put a face to the anonymous online character, prompting calls for the prosecution of the duo. The Sunday Mail reported yesterday that the authorities are sifting through hundreds of e-mails and investigating individuals who supplied the Baba Jukwa syndicate with information. It is alleged Facebook was approached at various times to remove defamatory content, but declined to do so. At one time Baba Jukwa posted that Facebook had assured him his page would not be interfered with. The lawsuit follows months of defamatory and threatening posts by Mxolisi Ncube and Mkhululi Chimoio who administered the Baba Jukwa page. In the run-up to the 2013 harmonised elections, Baba Jukwa threatened to kidnap the children of a Cabinet minister. 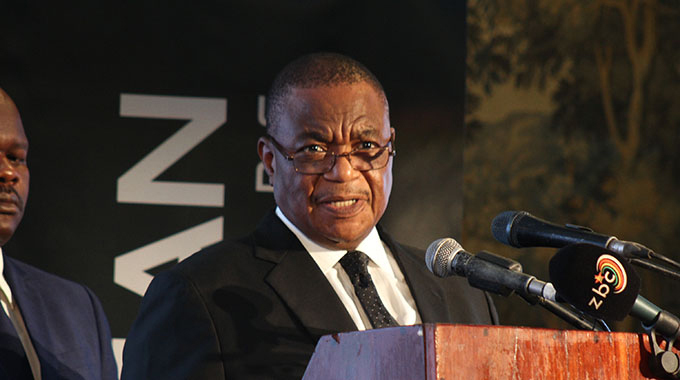 Ncube and Chimoio also used the page to post the phone numbers of senior politicians, urging page followers to call and harass them. Even individuals not in the public eye were not spared as the two journalists posted pictures of women accusing them of being the mistresses of senior politicians and of being HIV-positive while others were branded homosexuals. Legal experts who spoke to The Herald explained that Baba Jukwa’s actions were in violation of laws in South Africa, Zimbabwe and the United States as well as Facebook’s own terms of service which prohibit abusive content. The class action could potentially grow to dozens of complainants as efforts are reportedly underway to contact victims of the page. The case has raised questions about the accountability of foreign internet companies that operate in Zimbabwe and the jurisdiction of local courts and law enforcement agencies. Companies like Facebook regularly cooperate with law enforcement agencies in Western countries but are reluctant to extend the same in other jurisdictions where they operate. Social media analysts are concerned the growing Baba Jukwa scandal could lead to tighter control of internet communication. Meanwhile, the Baba Jukwa camp is reportedly in a state of panic following the sustained publication of information seized by hackers from an email account that had been used to solicit for online donations and indications the authorities may have more information than they initially let on. The authorities have remained curiously tight lipped over the issue with none of the security services coming forward to confirm or deny allegations the intelligence services were involved in the hacking of private emails. 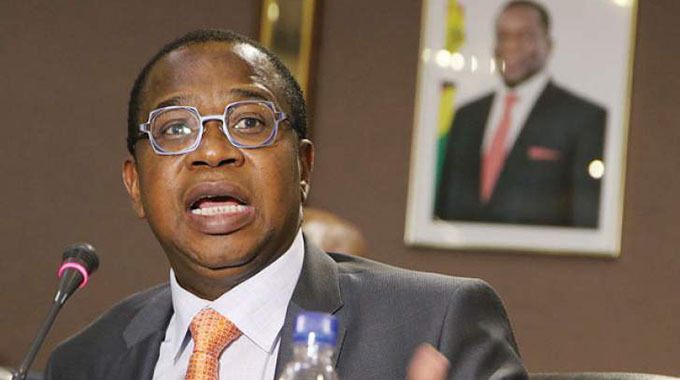 A source with ties to Ncube last night claimed that there were plans to try and discredit the increasingly damaging publication of emails that were authored by the pair and their collaborators. One of the plans, the source said, was to try and discredit the information by planting screenshots digitally manipulated in Photoshop purporting to show a connection between Baba Jukwa and Amai Jukwa, a columnist with The Herald. It would be then alleged that the same administrator was behind the two accounts. The information would be supplied to sympathetic media houses as the work of foreign hackers. Sources within the intelligence services who spoke to The Sunday Mail dismissed the alleged plot saying there were investigations in June 2013 which established that the accounts were being run by different people. A police officer familiar with the investigations who wished to remain anonymous citing the sensitivity around the investigations laughed off the planned association and said the police knew who they were investigating and would not be distracted by attempts to fabricate evidence. Last week some media reports suggested that The Sunday Mail Editor Edmund Kudzayi was behind the Amai Jukwa character. In a ZiFM Stereo interview on Wednesday last week, Kudzayi dismissed the insinuation as harmless mischief. Last night Kudzayi jokingly responded to the rumours saying whoever was behind the character deserved a farm. The Sunday Mail,” he said in a telephone interview. The Herald Editor Caesar Zvayi also likened associating Baba Jukwa and Amai Jukwa to mistaking water and oil saying Amai Jukwa was a mainstream columnist just like Nathaniel Manheru and Bra Gee, who both prefer pseudonyms but are well known to the senior editorial team at The Herald. 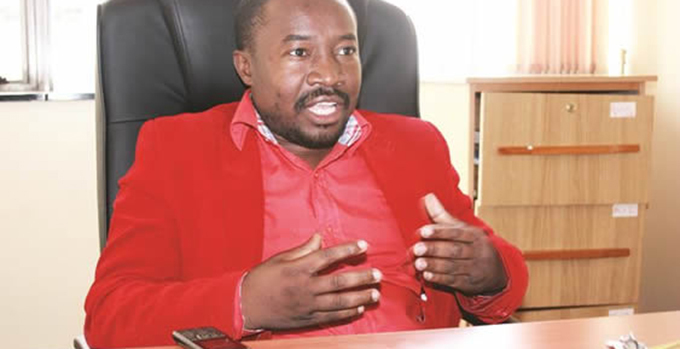 ‘’Mai Jukwa is an individual and cannot be likened to Baba Jukwa who has been exposed as a legion of collaborators operating in what has been called the lunatic fringe of the media, Mai Jukwa is seriously mainstream,’’ Zvayi said. The Jukwa family began as harmless online banter on the forums of online tabloid NewZimbabwe.com with a pro-Zanu PF character calling himself Jukwa. This was followed by a self-appointed wife of Jukwa that was also pro-Zanu PF that called herself Amai Jukwa in November 2012. The Amai Jukwa character was then invited to run a column on NewZimbabwe.com which led to offers from print publications. Amai Jukwa quickly amassed an online following on the Facebook social network prompting a pro-MDC copycat page from Mxolisi Ncube and Mkhululi Chimoio which they named Baba Jukwa and launched in March 2013. Amai Jukwa’s Facebook page was closed by Facebook sometime in 2013. Last week The Herald reported the suspected involvement of a team of New Zealand-based hackers in the operation to seize control of data from an email account connected to the Baba Jukwa syndicate. New documents seen by The Herald paint the picture of a highly sophisticated operation in which the team made use of a command-and-control server based in Australia where they stored seized data before siphoning it into a number of servers. Questions remain as to how the authorities got access to the data. There has been a growth in State sponsored hacking with a former NSA contractor Edward Snowden alleging widespread hacking by the United States. The Chinese military has also been accused of running hacking operations under PLA Unit 61938. Meanwhile, other nationalist hackers such as the Syrian Electronic Army have no direct ties to Governments.